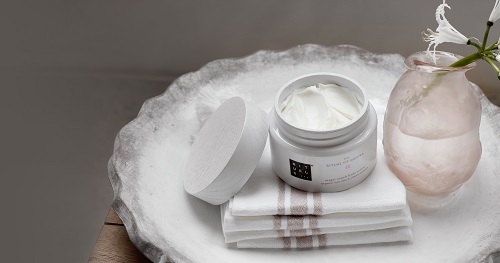 Inspired by ancient traditions for body and home, Rituals has created an extensive collection of luxurious and affordable products. They focus on slowing down and transforming everyday routines into meaningful moments. 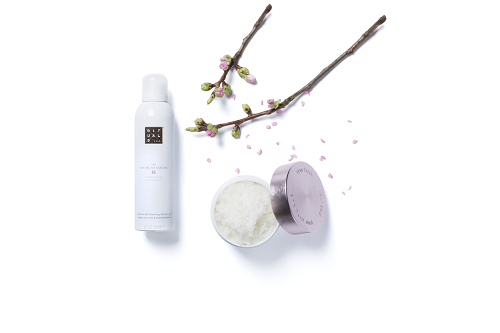 In this TryaBox, you'll discover the Ritual of Sakura collection which blends the sweetness of Cherry Blossom with nourishing Organic Rice Milk. This collection includes luxurious bath and body products to make each day feel like a new beginning. Tryazon will select 100 participants for this opportunity. Those chosen will receive the TryaBox with a selection of Rituals products for you to sample, enjoy and review. Learn more about the products and party by clicking the tabs below! 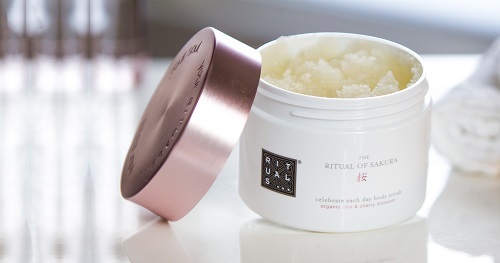 Rituals is a unique luxury lifestyle brand focused on ancient traditions for body and home. As the leading bath and body brand in Europe, we encourage ‘slow down’ moments for the mind, body, & soul. With an expansive product line including body care, scented candles, fragrance sticks, natural skin care, precious mineral make-up, and Soulwear, the brand transforms everyday routines into more meaningful moments. They are everywhere: at any given moment, of every single day, waiting to be discovered, eager to share the beauty within them. They are the seemingly meaningless moments we all tend to overlook. Rituals unveils these moments and reminds you to experience them with joy. Whether it’s taking a nice long bath or creating a homey atmosphere with the rich scent of Asian incense, Rituals allows you to find happiness in the smallest of things. In 2000, RITUALS opened its first store on Amsterdam’s Kalverstraat, followed by openings in such vibrant cities as London, Madrid, Antwerp, Paris, Lisbon, Berlin, Stockholm and New York. The luxury brand has more than 600 stores, more than 2000 shop-in-shops and 4 city spas in 27 countries worldwide- expanding its US footprint with a total of 18 stores spanning New York, New Jersey and California by the end of 2018. Use #TryaBox and #ritualsusa to include your tweet on this page!